Waterford Diamond (The Waterford Diamond) is only 610 meters or 7 minutes walk from Phrom Phong. The nearest expressway is 2.9 miles from the condo. 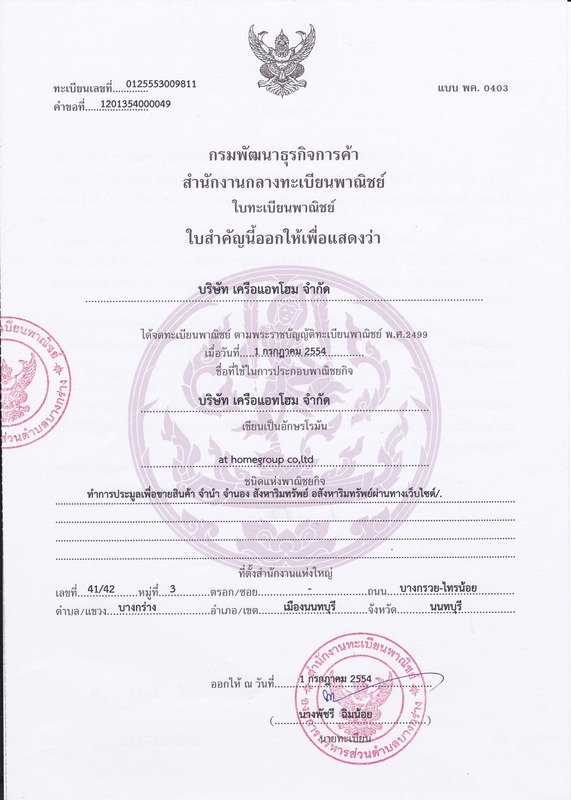 พื้นที่ 52.5 ตรว. พื้นที่ใช้สอย 123 ตรม. Close to : Max Value , 55 Plaza , The Horizon , Many Restaurant in the area. ตกแต่งเฟอร์ครบ + เครื่องใช้ไฟฟ้า ครบ !